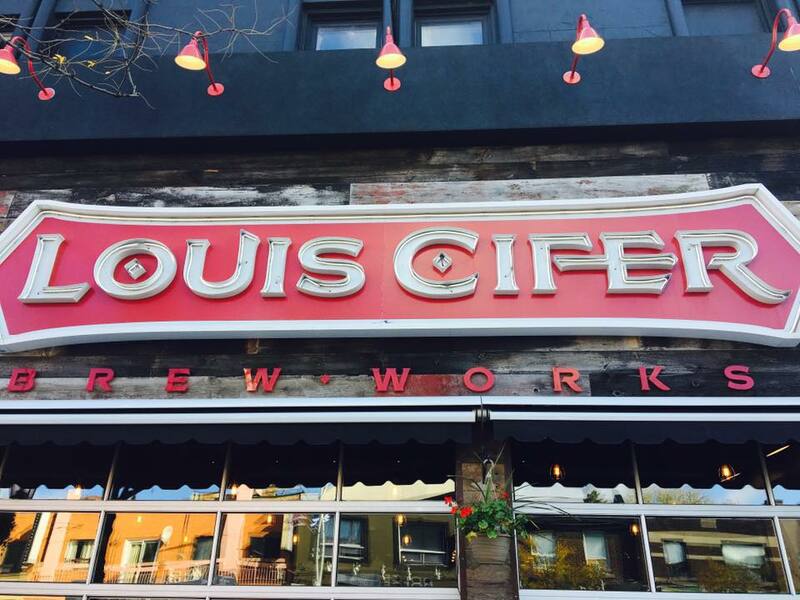 Louis Cifer is a real name and the ominous facade on the Danforth is fitting. This brewpub is brought to us by the same owner of Stout. With Halloween around the corner and a chilly fall day what could be better? 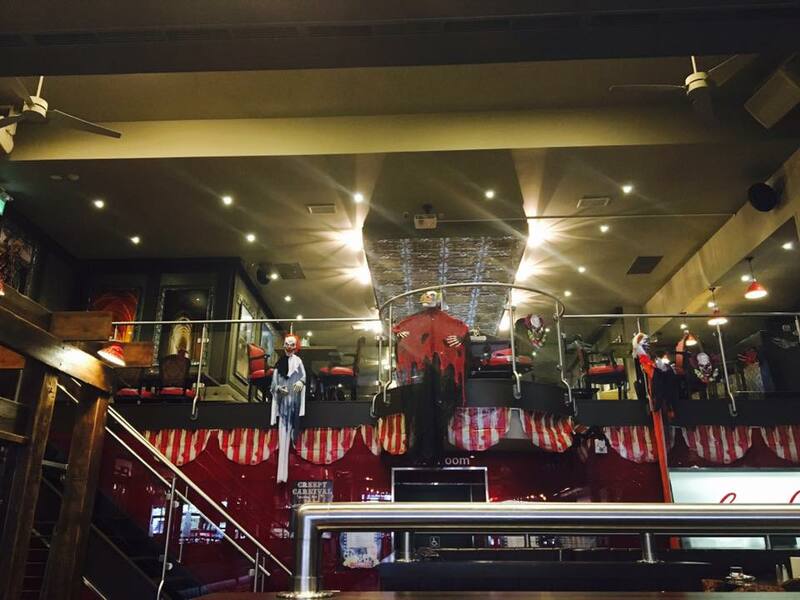 Against the Grain patio – picture taken from their website. Sugar Beach is a great quiet place in the city to just unwind and relax. There is nothing better than biking down to the lake, stretching out a blanket and take a couple of hours to catch up on some reading and have a nice little picnic or check out this great restaurant called Against the Grain, which is located right in the center of the Sugar Beach. One of the highlights for me is their patio – it’s beautiful, huge, comfortable and great for just sitting back and enjoying the view of the lake. Service while a little slow is friendly and worth the wait because their food is amazing. Their 8oz burger with bacon and 4 year old cheddar was excellent. Not an American griddle smashed style but a heavy thick burger cooked a nice medium. It came with a salad and a side of fries. Usually I don’t comment on a house salad but this was so fresh and had the lightest yet tasty vinaigrette dressing. The fries were good too. So next time you’re at the Sugar Beach, visit Against the Grain. It’s well worth it!